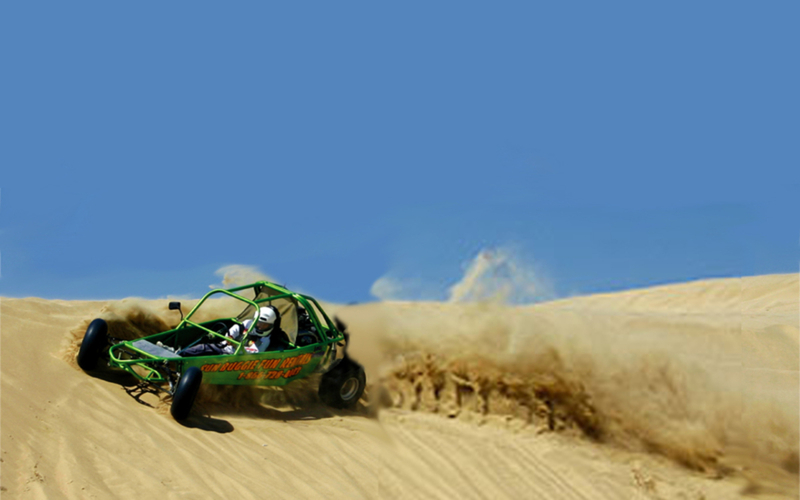 Sun Buggy Fun Rentals is operated by a knowledgeable staff of enthusiastic professionals running the largest fleet of custom off road vehicles anywhere! 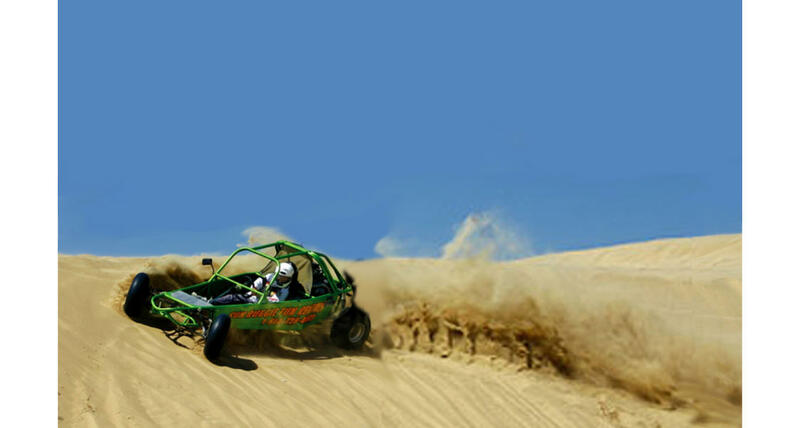 Our Desert Racers are a stable, fast, and thrilling alternative to riding Quads or Motorbikes and well suited to large group events. Our 15,000 acre playground only 15 minutes from the strip facilitates tours, adventures, and team-building events for groups from 1 to 500 people.